Dr. Robert Edwards has been very active in his career. 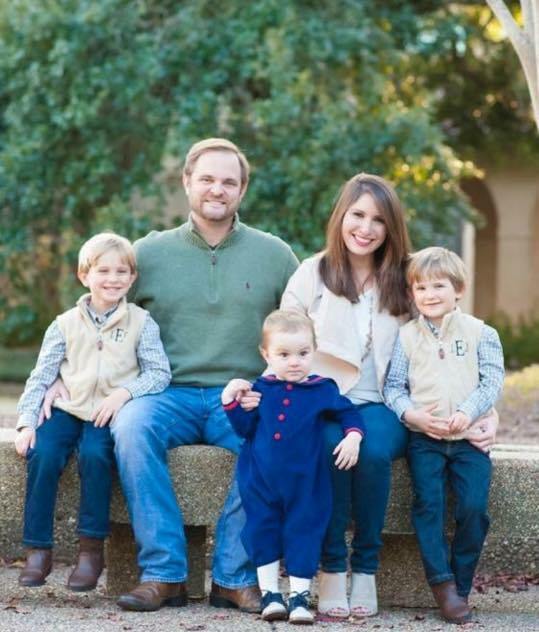 After graduating from LSU School of Dentistry in 2009, he went to work in private practice and became an associate at Premier Dental Care in 2011. He is currently a member of the American Dental Association, the Academy of General Dentistry, the Louisiana Dental Association, and the Greater Baton Rouge Dental Association. Dr. Edwards does not believe that learning opportunities only exist in the classroom. He is consistently continuing his education and is currently working on his fellowship of the Academy of General Dentistry. He has also completed courses in Internal Conscious Sedations and medical emergencies through the Dental Organization for Conscious Sedation to provide a worry free experience for children and adults. He has completed hundreds of hours of academic and clinical training in oral sedation, wisdom teeth removal, periodontal surgery, oral surgery, implantation, laser dentistry and cosmetic dentistry. He is continuing his post doctorate training and expanding his knowledge and expertise in the field through many hours of continuing education each year. He also believes strongly in giving back to the community. He currently volunteers through Healing Hands Dental Ministry. As a service of Healing Place Church in Baton Rouge, he offers his well-honed skills to those in need on a regular basis. He believes anyone can make a difference and strives to do so any way he can. Even with a busy and very successful career, Dr. Edwards understands that balance is important in life. He enjoys spending time with his wife Leslie and their three sons. In his down time, he enjoys fishing, snow and water skiing and, of course, LSU Football. "Don't pray for a blessing, pray to be a blessing"
Contact our office to schedule your appointment with Dr. Edwards today!